What to do after a Car Accident not your fault? You are here: Home / Car Accident / What to do after a Car Accident not your fault? If you get involved in an accident, you need to report it to your insurance company, irrespective of whether or not you were at fault for the accident. Talk to a Lawyer for Free 24/7 at (314) 361-4242! If you have a history of getting involved in car accidents, your car insurance rates may increase. If you get involved in an accident, and if that accident causes personal injuries and property damages, you need to report it to your insurance company, irrespective of whether or not you were at fault for the accident. However, whether the insurance company will charge you a higher rate and how much your rates will increasingly depend on a number of factors. Simply getting involved in an accident or filing a claim for compensation may not cause a rate increase. Let’s take a look at some major factors that could impact your insurance rates. Whether or not your insurance rates will increase partially depends on who was responsible for the accident. If more than one person was at fault, the share of the negligence of each party is determined during the claim process. In a more complicated case, a judge or jury at trial determines the percentage of each negligent party’s fault. 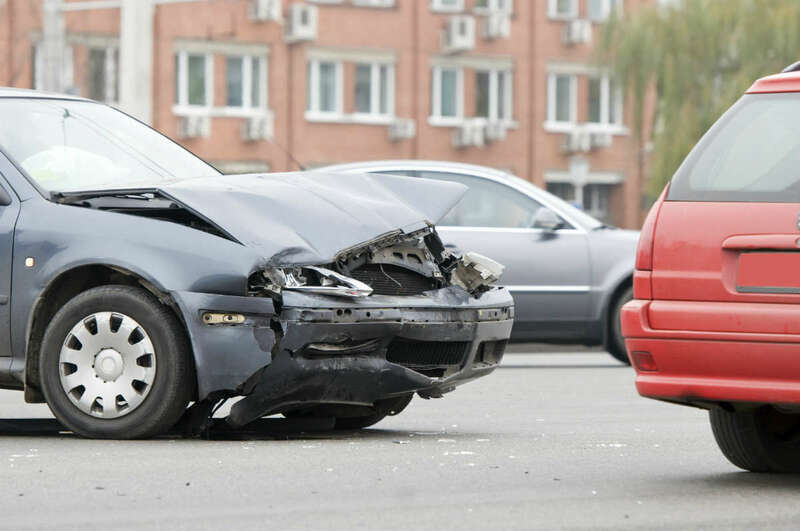 If your car was hit by another car, the other car’s driver may not necessarily be at fault for the accident. Maybe you created a situation where the other driver had no option but to hit your car. In such a case, you are also at fault for the accident, so your insurance rates may increase. In some situations, a driver may hit another car in an attempt to save another approaching vehicle or passenger. In such a situation, determining the share of fault could be more difficult. It is advisable to discuss your case with our experienced St Louis Car Accident Attorneys to understand your legal rights and what you are entitled to. What if the Other Driver Does Not Stop? In a hit and run accident, the driver at fault often drives away from the accident scene without providing any contact details. If you suffer an injury from a hit and run accident, you may choose not to file a claim for compensation, assuming that your insurance rates could increase if you file a claim. But this is not true. In Missouri, your insurance rates will not go up if you were not at fault for the accident. If you report the accident to police within 24 hours after a hit and run accident occurs, it will be considered that you were not at fault for the accident. Let’s take a look at some other situations where you may be considered not at fault for the accident. You parked your vehicle legally. You did not violate traffic rules, but another car hit your car from behind. You were not convicted of a moving violation, but the other driver was. If the other driver was uninsured or underinsured, you can claim compensation for your injuries and damages from your own insurance company. If you suffer an injury or property damage from a car accident as a result of someone else’s fault, contact The Hoffmann Law Firm, L.L.C. to discuss your case. Talk to a Lawyer for Free 24/7 at (314) 361-4242!